Now that the first round of reports tracing conflict minerals has been filed, companies want to know where to go next. They are looking for ways to improve their ongoing monitoring process, get better data from more suppliers and improve their overall compliance status. Luckily, lessons learned are emerging which could help smooth over bumps as companies expand their conflict minerals management programs this year. Take, for instance, some of the guidance listed in this white paper “Conflict Minerals Reporting,” an analysis of the conflict mineral filings submitted this past June done by Schulte Roth & Zabel LLP (SRZ), a law firm specializing in Conflict Minerals Rule compliance, and the Conflict-Free Sourcing Initiative (CFSI), which is furthering due diligence in the minerals supply chain. One of the more surprising things SRZ and the CFSI found was that there was only a relatively small number of filers for the 2013 calendar year–only 1,315 Form SDs (special disclosure forms required for conflict minerals reporting) were filed. The Securities and Exchange Commission estimated that 6,000 issuers would have filing obligations under the new conflict minerals requirements. This means, for 2014, more companies will have to file reports, and many others are expected to modify or update their previous disclosures as they enhance, extend or evolve their existing supplier surveys and conflict minerals track-and-trace initiatives, SRZ and CFSI note. Additionally, companies will face increasing pressure from non-governmental organizations (NGOs) and institutional socially responsible investors (SRIs), who were critical of the recent filings and argued that companies did not perform sufficient due diligence or reasonable country of origin inquiries (RCOI). As hordes of new filers come onboard and companies remain under fire to understand changing legislation and more readily comply, a variety of trouble spots could arise this reporting year. To alleviate some of these issues, SRZ and CFSI recommend that companies continue to define their risk mitigation strategies and make process improvements to their conflict minerals program framework. Along those lines, our partner, Resources Global Professionals (RGP), which also analyzed a portion of the year-one filings, found that many companies lacked or did not develop a conflict minerals control framework. With a process, system and management controls, companies can better manage their compliance risks on an ongoing basis and provide greater assurances to senior management prior to filing, according to RGP. We expect to see companies place a strong focus on internal systems and framework development this year, along with a handful of other mainstays including improved supplier engagement and integrating conflict minerals reporting into the broader risk management strategy. It may sound like a tedious step forward, but without the right foundation, hurdles from first year’s reporting cycle will persist. 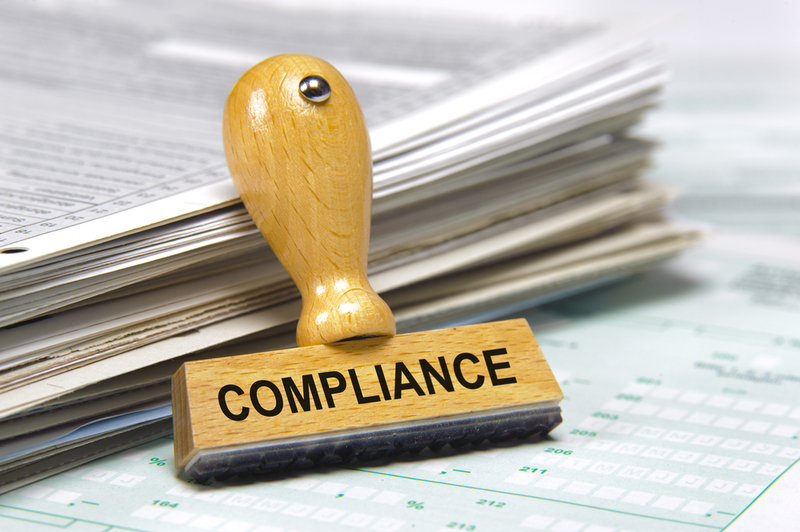 Looking to get a leg up on conflict minerals compliance? Read our “Turning Conflict Minerals Reporting Challenges Into Competitive Advantages” white paper for insights about the latest trends. Download it here for free.